We are of service at any time Our Main Market Company Information. we have different price ranges (discounts) based on different order quantities. Please contact our sales girl for detailed price information. 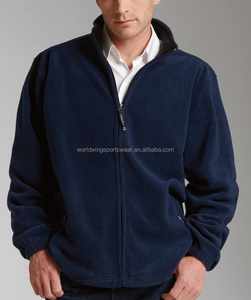 it is made of cotton fleece and sleeves in genuine leather,must be in good quality and delievered you in short period of time. packaging & shipping we pack each piece in poly bag. It will just take a minute of your precious time; we will be thankful to you for this. 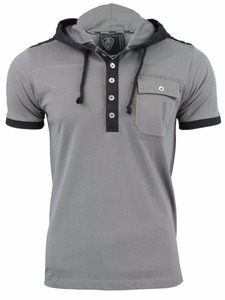 If you are not satisfied with our service or item, kindly contact us and we will try our best to satisfy you. Our number one priority is our customers. 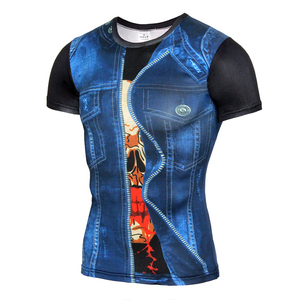 Guangzhou Lang Ai Fashion Co., Ltd.
Q: Where is your factory located9 How can I visit there9 A: Our factory is located in Foshan City, Guangdong Province, China, near Guangzhou. 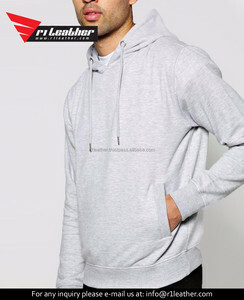 Q: What product do you specialize in9 A: We are specialized in children knitted clothing and we have our own brands. Q: How does your factory do regarding quality control9 A: We have our own QC team to check the quality of each item. 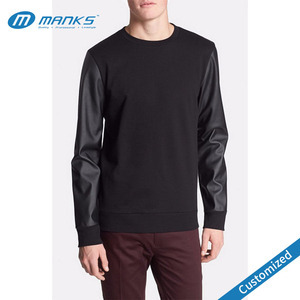 Alibaba.com offers 116 boys leather sleeve sweatshirt products. 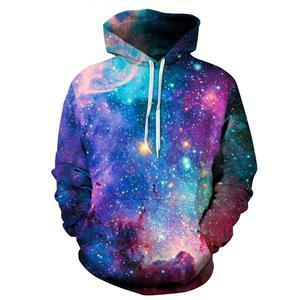 About 10% of these are men's hoodies & sweatshirts, 1% are men's t-shirts. 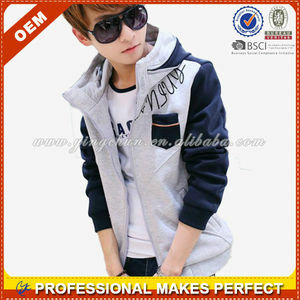 There are 36 boys leather sleeve sweatshirt suppliers, mainly located in Asia. 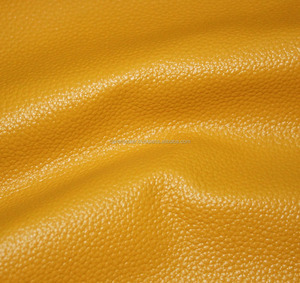 The top supplying countries are China (Mainland), Pakistan, and Canada, which supply 61%, 33%, and 2% of boys leather sleeve sweatshirt respectively. 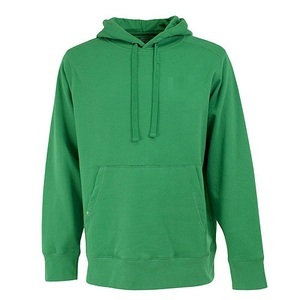 Boys leather sleeve sweatshirt products are most popular in North America, Eastern Europe, and South America.